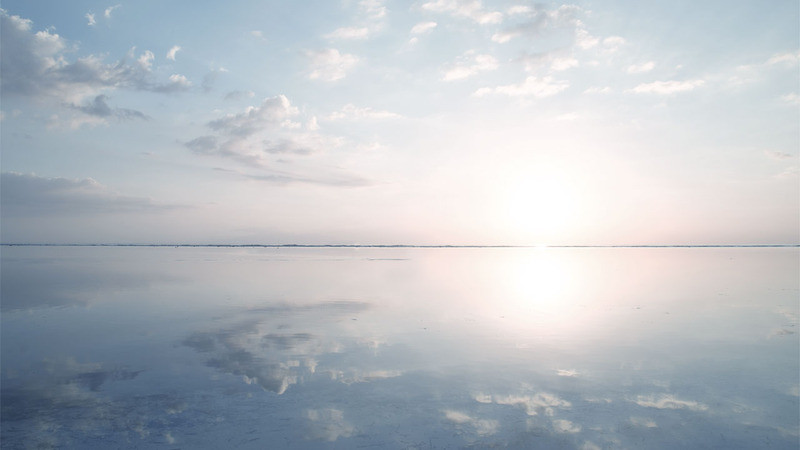 Quality Electrodynamics (QED) was founded in 2006 by Dr. Hiroyuki Fujita with a vision to revolutionize medical imaging through advanced technical innovation in clinical diagnostic equipment. QED applies innovation to advancing new Magnetic Resonance Imaging (MRI) technology for radiofrequency (RF) antennas/coils. 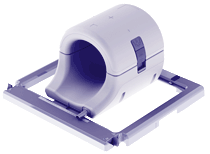 RF coils are non-invasive medical devices that facilitate collection of diagnostic images with MRI scanners. 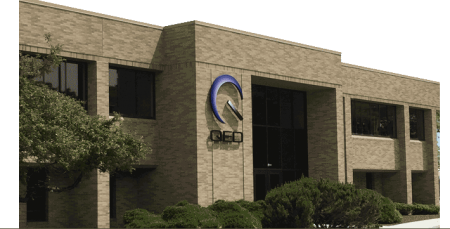 QED leads in the development and creation of cutting-edge, cost-effective technology solutions for leading MRI original equipment manufacturers such as Siemens Healthineers, Canon Medical Systems Corporation, GE Healthcare and others. Scientists, Engineers and Operations Specialists are supported by a world-class organizational infrastructure, all led by Dr. Hiroyuki Fujita. Dr. Fujita, a research physicist, Fellow of the International Society of Magnetic Resonance in Medicine and Adjunct Professor of Case Western Reserve University and The University of Queensland established the values of Purpose, Integrity, Attitude, Accountability, Harmony, and Innovation as the core foundation from which QED was built. At Quality Electrodynamics, “Innovations” has an expectation of continual, measurable improvement, efficiency and outcomes. Innovation is the heart of advancing healthcare, improving the patient experience and setting the stage for tomorrow’s technology. QED Innovation is specific, measurable and continually evolving. 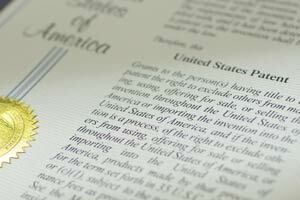 A portfolio of issued and pending patents document QED’s commitment to the evolution of advanced medical devices. 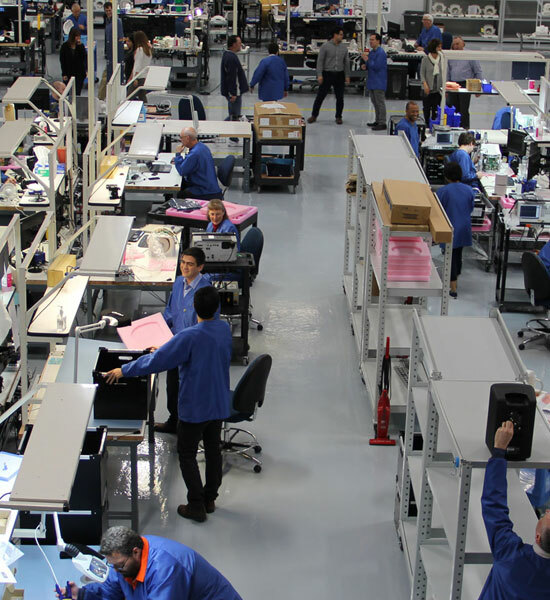 We listen to the needs of the community and our partners to invent and reinvent improved medical device solutions. QED is the home of the QED Research Center. The Center enables exploration of undiscovered improvements and applications of the MR sciences. It promotes and serves as a collaborative think tank for the MR scientific community and provides an environment to immediately measure and monitor solutions. 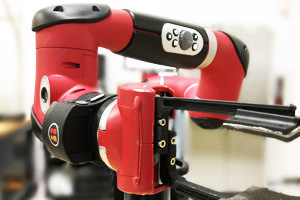 State-of-the-art technology such as robotics and 3D printing enables immediate prototype realization. Streamlined manufacturing processes, supported by effective quality management systems ensure precision, efficiency and quality. Continuous improvements pushes development of tomorrow’s medical device sciences. 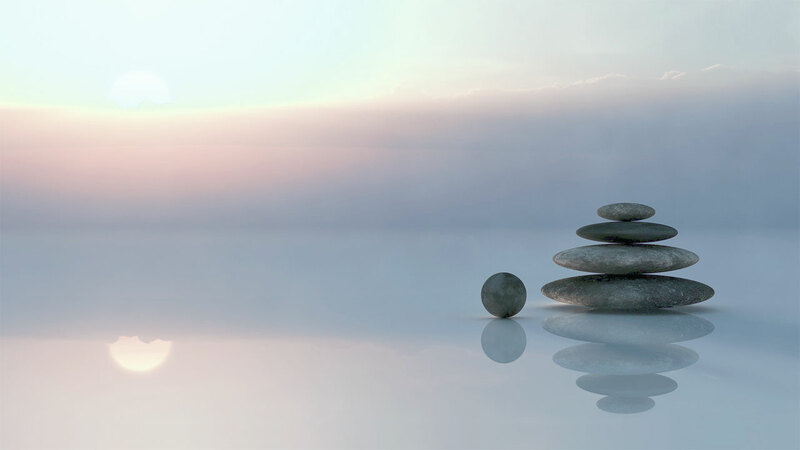 QED’s mission and commitment to its core values starts from within. We encourage long term careers with our commitment to our employees’ health and well-being. We are mindful of a healthy and comfortable work environment with compensation and benefits to promote a balanced lifestyle for our employees. Our Careers page offers more information about working at QED and living in our community. 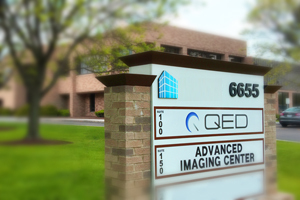 Soon after QED opened its engineering and manufacturing firm, major MRI OEMs worldwide quickly adopted its coils to enable enhanced image quality with their MRI scanners. The rapid assimilation propelled QED into national and international recognition for its contributions to the industry and advancement of the MR sciences. QED’s recognitions were many including the President’s “E” Award for Excellence in Exporting, the SBA and NIH Tibbitts National Award, the Ohio Governor’s E Award as well as designations from numerous publications, customers, universities and organizations. The highlights of QED’s news and achievements can be accessed in our News, Announcements and Updates articles.